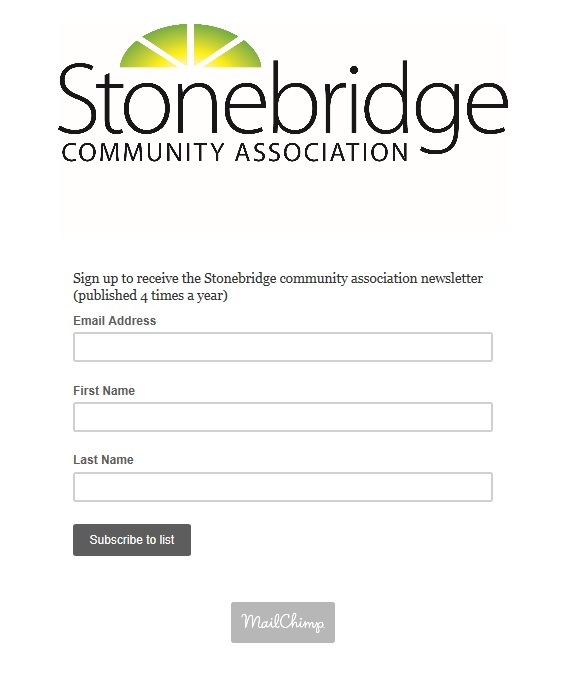 Check out our Business Directory page, featuring local Stonebridge businesses. The City of Saskatoon is providing a free drop-in Winter Play Program. This includes a variety of winter games and activities for ages 2-12. The recreation shack will be heated and open to stay warm! The City of Saskatoon is offering a free Learn to Skate Program this winter. The program is led by skating instructors. Participants must bring their own skates and CSA approved helmet. Children under the age of 6 must be accompanied by an adult or responsible care giver. On Monday, February 20, 2017, a free family skate day will be held at the Clarence Downey Speed Skating Oval. The event will run from 2-4pm. Remember your skates and safety gear!